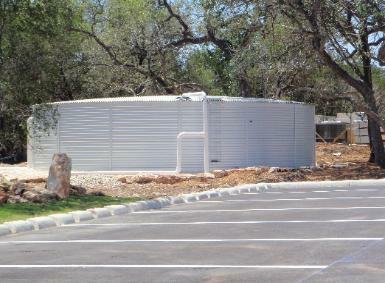 Our 40,000 gallon rain water collection tank is capable of capturing over 7,000 gallons of water for each inch of rain that falls. In an average San Antonio year, that's over 200,000 gallons! We hope to use rain water for up to 85% of our total water usage, conserving the aquifer while keeping our little part of Leon Springs beautiful. 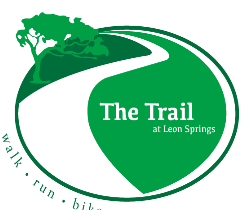 We Proudly support the efforts of the Leon Springs Trail Foundation in their efforts to develop a running, walking and biking trail along the Leon Creek bed. If you would like to make a donation to support this effort, you can do so Here. The Boerne Stage Veterinary Clinic is a proud member of the Leon Springs Business Association.